Under the direction of founder and world-renowned DJ Peanut Butter Wolf, Stones Throw Records has consistently released critically acclaimed, left-of-center albums since its founding in 1996. Drawing on live concert footage, never-before-seen archival material, inner-circle home video and photographs and in-depth interviews with the folks who put Stones Throw on the map, this documentary will delve deeper into the label's enigmatic artists, history, culture and global following. 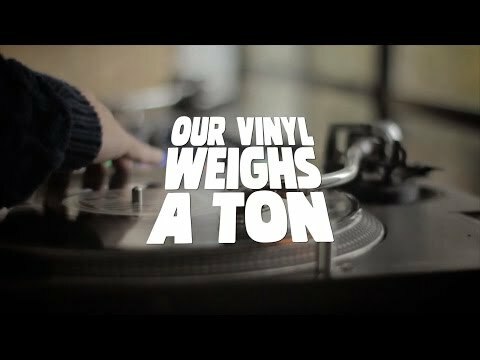 Huvudbild: Our Vinyl Weighs a Ton: This Is Stones Throw Records. Foto via The Movie Database. Dela “Our Vinyl Weighs a Ton: This Is Stones Throw Records” med dina vänner och starta en diskussion på Facebook eller Twitter!